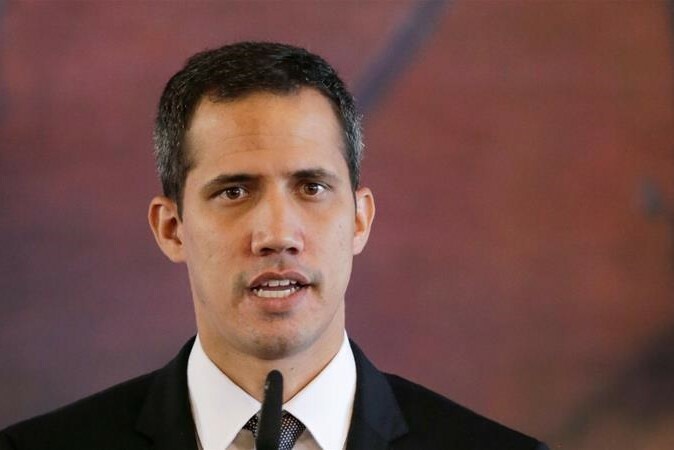 Will Juan Guaido be striped of immunity? Venezuelan judge on Monday asked politicians to strip Juan Gauaido of immunity. Supreme Court Justice Maikel Moreno said that opposition leader Juan Guaido should be prosecuted for violating a ban on leaving the country during his tour of Latin American countries. As head of the National Assembly, Guaido has immunity from prosecution. Juan Guaido is also accused by Maduro's government of inciting violence linked to street protests and receiving illicit funds from abroad. In late January, Juan Guaido declared himself interim president .